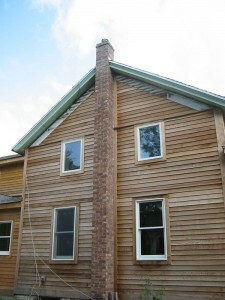 A chimney is a good way of heating the house and getting rid of the smoke. 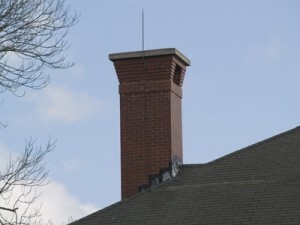 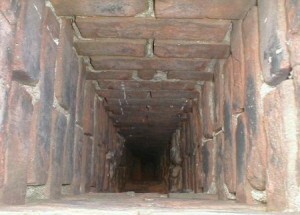 When the fire is out, heat can exit through the chimney. 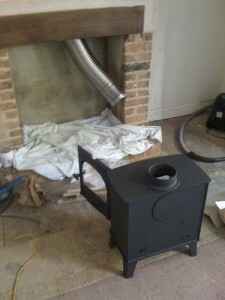 This is where the chimney balloon becomes a handy device. 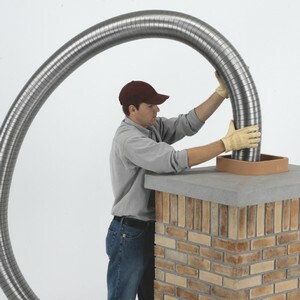 You will need to buy the chimney balloon that fits your chimney. 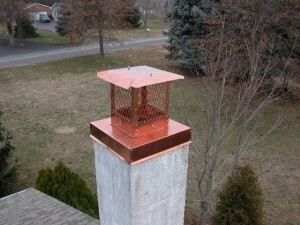 There are a few safety measures you must take when using the chimney balloon. 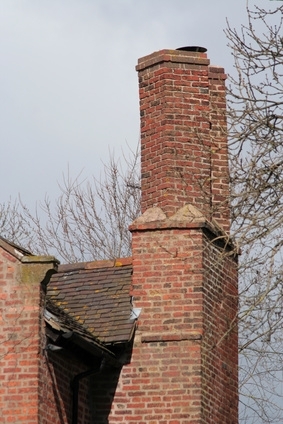 If you are going to stick your head in the chimney in order to measure its dimensions, make sure to wear safety goggles, to avoid getting any dirt or debris in your eyes. 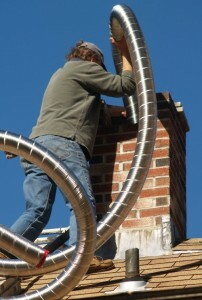 Make sure the chimney balloon comes with an inflation tube. 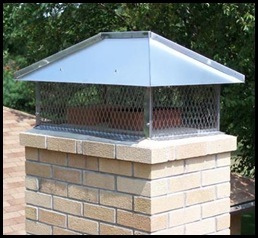 The inflation tube is a safety feature that will deflate the balloon if someone lights a fire with the balloon inflated in the chimney. 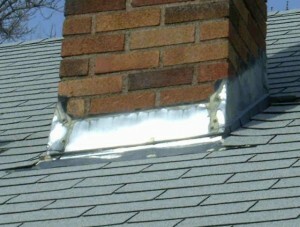 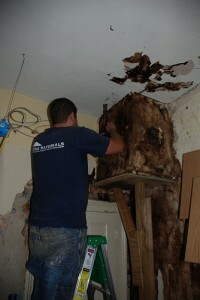 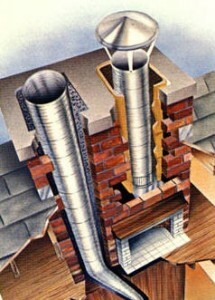 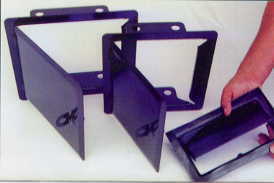 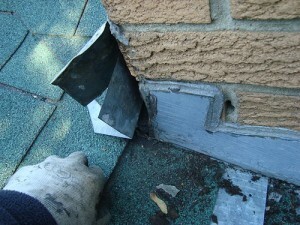 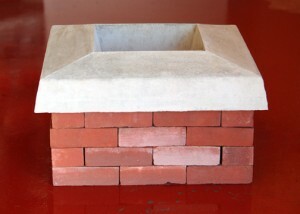 This will allows fumes to exit through the chimney. 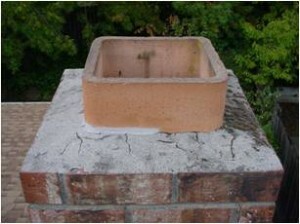 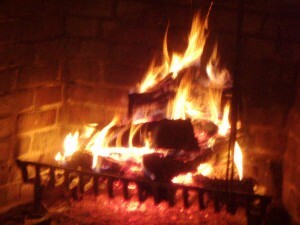 Rags and pillows can be used to keep hot air from leaving the chimney and house. 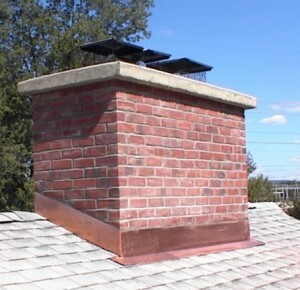 But if someone lights a fire with the chimney blocked, this can lead to a fire hazard. 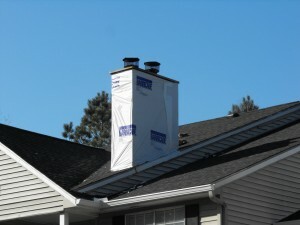 The chimney balloon has the safety feature that makes it much more efficient. 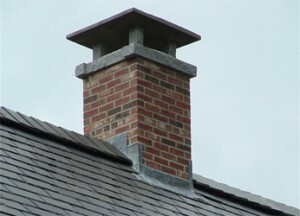 A chimney balloon usually comes with a safety placard that shows you when the balloon is in use and you shouldn’t light a fire in the fireplace. 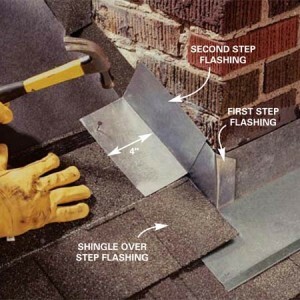 hang the safety placard on the balloon each time you use it. 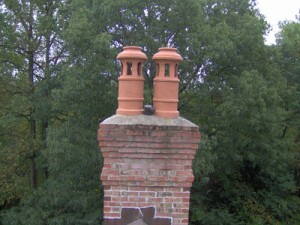 Chimney liner or chimney pipe?